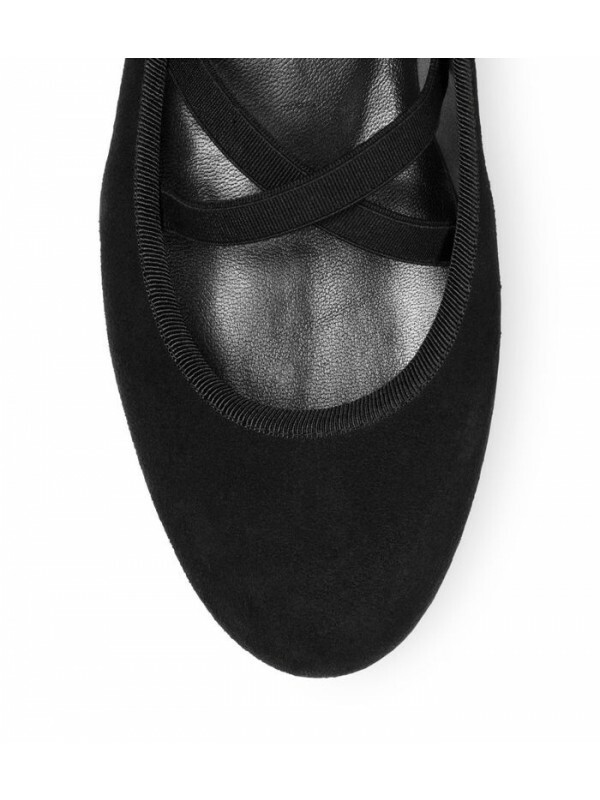 Raise the barre in freshest ballerina flats, which are distinguished via a signature tie back detail and crossover elastic straps in lieu of a vamp. 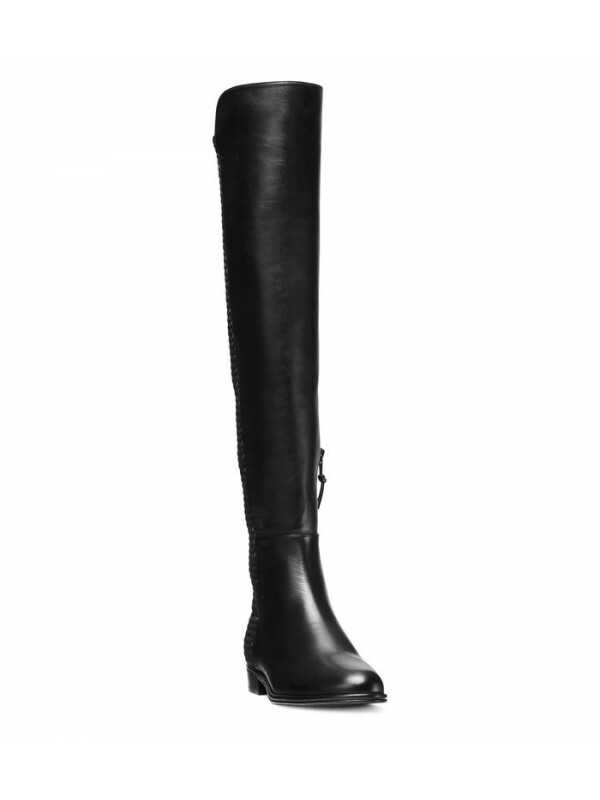 Wear with wide-leg pinstriped trousers and a motorcycle jacket. 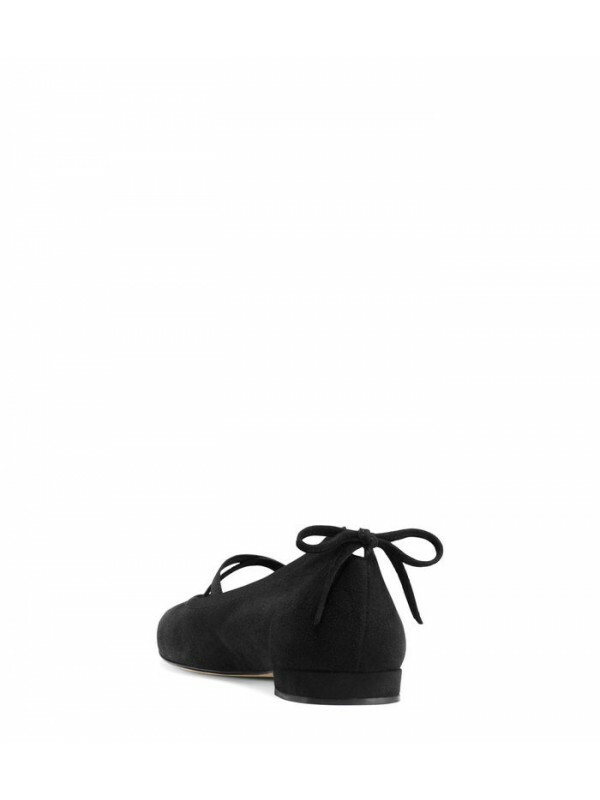 Signature bow detail, elastic criss-crossed straps, slip on. Fits ? size bigger. Size down.